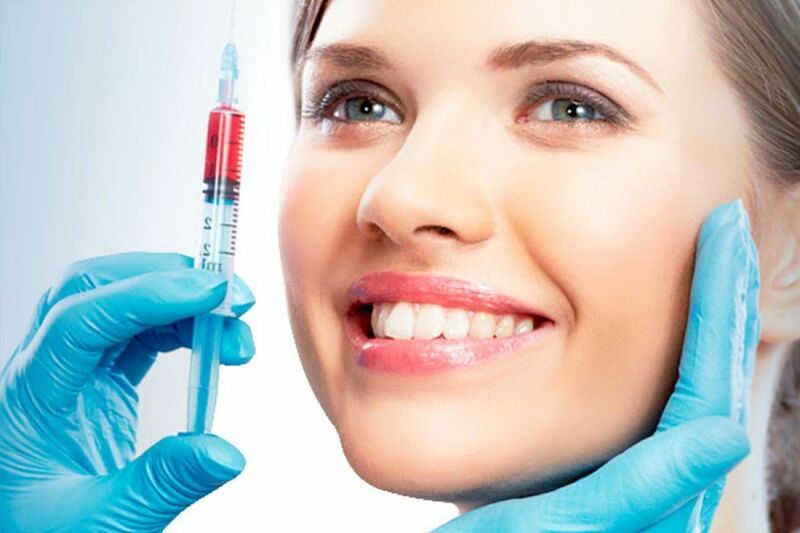 Modern dental medicine offers a wide choice for those who wish to restore the dentition or make it beautiful and attractive. You can whiten your teeth and edit their location with braces and kappa, put veneers, implants or crowns. The latter is just a very common treatment option. The crown is a hollow dental prosthesis attached to the tooth or root of the tooth, on a pin, implant or adjacent teeth. It completely imitates a whole, not injured tooth. There are six varieties of crowns, which are made in the dental laboratory. This is one of the oldest, but traumatic types of prosthetics. Such prostheses are made of titanium, steel or precious metals. One of the most popular substances is gold, which is the most compatible with the human body and is not rejected by it. They are very strong and relatively cheap, but outwardly conspicuous and spoil the overall picture. 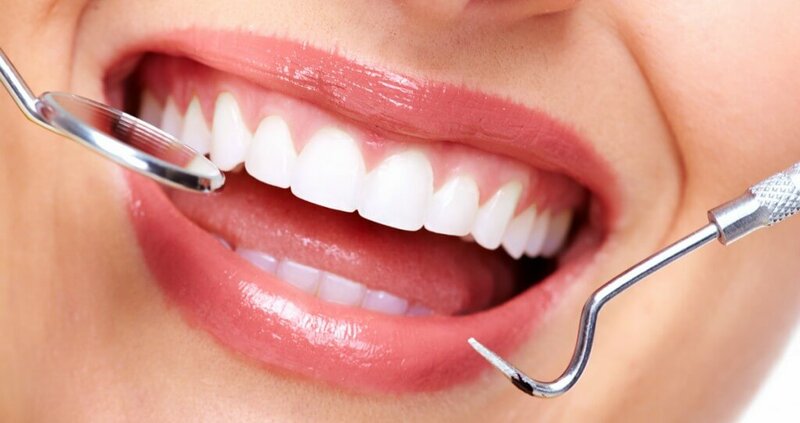 If you want to put metal crowns, it is important to discuss with the doctor the method of their manufacture: they can be stamped on the basis of standard blanks or made on an individual impression. The first method inevitably leads to an even more unaesthetic appearance and a threat of permanent inflammations under the crown. In the case of individually cast crowns, these complications are not present, but they can cause allergies. Lasting (lifetime about ten years), durable, quite aesthetic, in appearance closely approximated to natural teeth, with an adequate ratio of price and quality. However, they are not beautiful enough to be installed on the front dentition, the metal can shine out from under the ceramic and cause allergy or rejection. Also, the restored teeth have to be severely injured: to work under the crown, to remove nerves and seal the channels. Ceramic crowns, or non-metal ceramics. The most expensive and durable, the most beautiful and indistinguishable from natural teeth. Made from pure ceramics – porcelain (recommended for incisors, since these prostheses are slightly brittle) or on the basis of a nonmetallic frame. The best material for making such crowns is zirconium oxide. Pure porcelain crowns can not be used to create bridges. They also differ in the method of production: they can be made by layer-by-layer application of porcelain mass or by injection molding, which is more reliable in the long term. Metal crowns with zirconium sputtering. This is a much more budgetary option for the use of zirconium. The top coating from it guarantees the absence of complications, characteristic for metal crowns. However, in the presence of high-tech and convenient types of restoration of teeth, more budgetary methods of full or partial removable prosthetics are still relevant. What is their difference and what are the pros and cons? partially removable denture is used when one or more teeth are lost Partial removable dentures made of acrylic are fixed by clasps (fasteners, original hooks) made of wire, covering the retained extreme teeth – supports. When choosing this type of prosthetics, it is worth considering that the clamps will be clearly visible, because the supporting teeth, on which the structure is attached, are located in the smile zone. This type of prosthetics loses a little in aesthetics, but it is more reliable and durable. This is the only option when it is impossible to install a bridge or implants. weak fixation of the prosthesis on the lower jaw. Press the buttons and share the article with your friends!